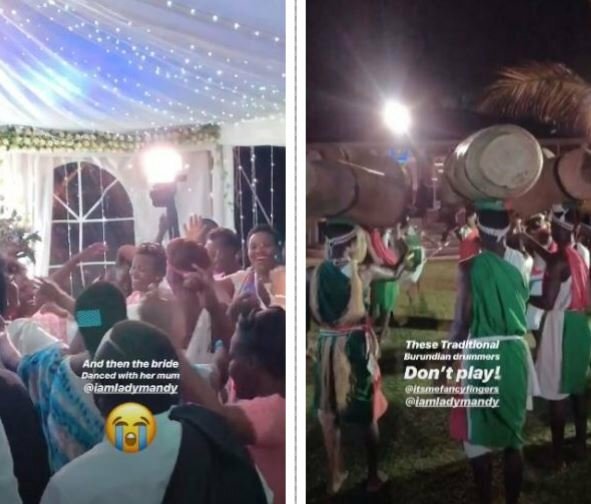 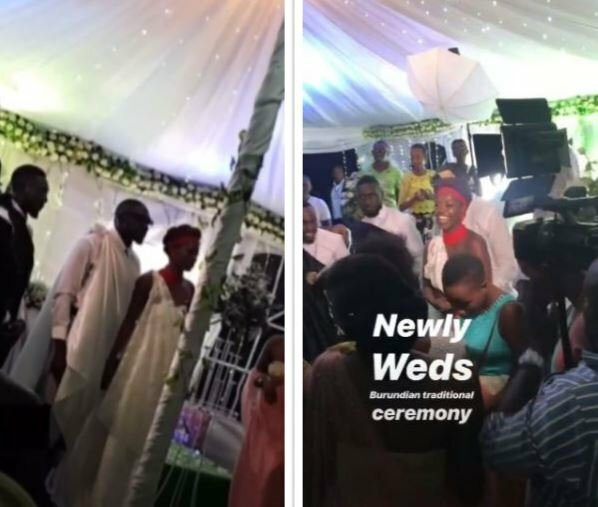 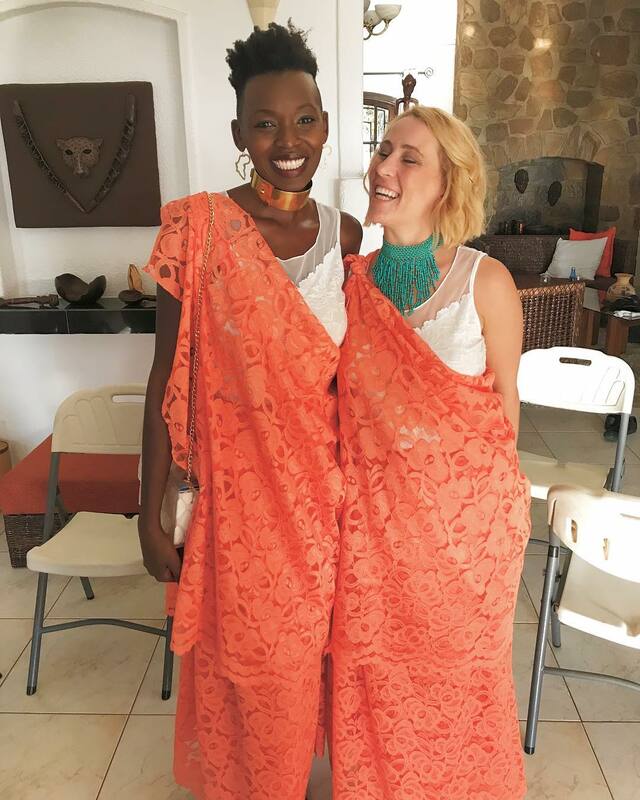 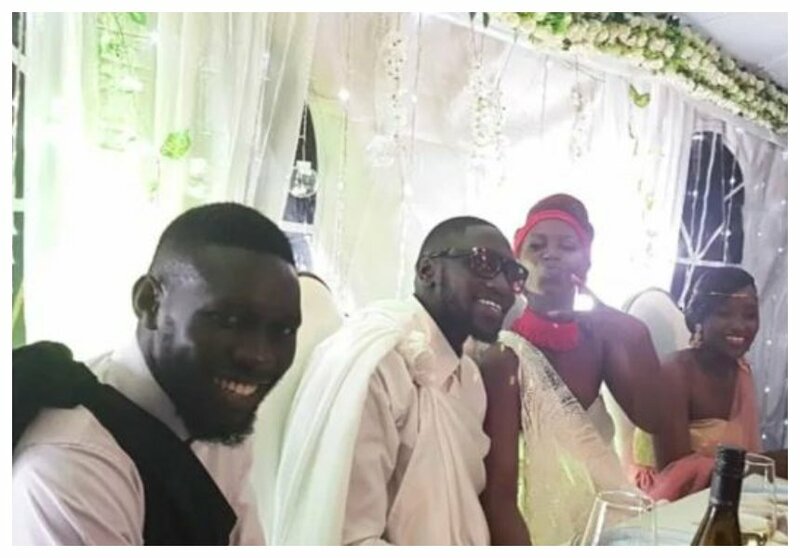 Sauti Sol member Polycarp Otieno aka Fancy Finger finally married his sweetheart Lady Mandy in a traditional wedding held in Bujumbura, Burundi. 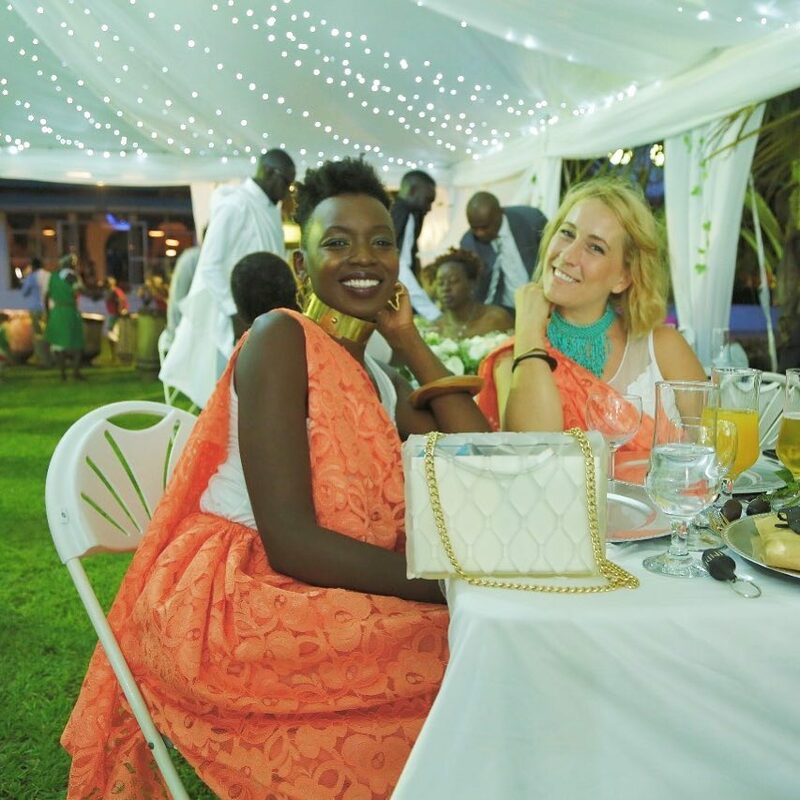 Several friends and family traveled to Bujumbura to attend the wedding. 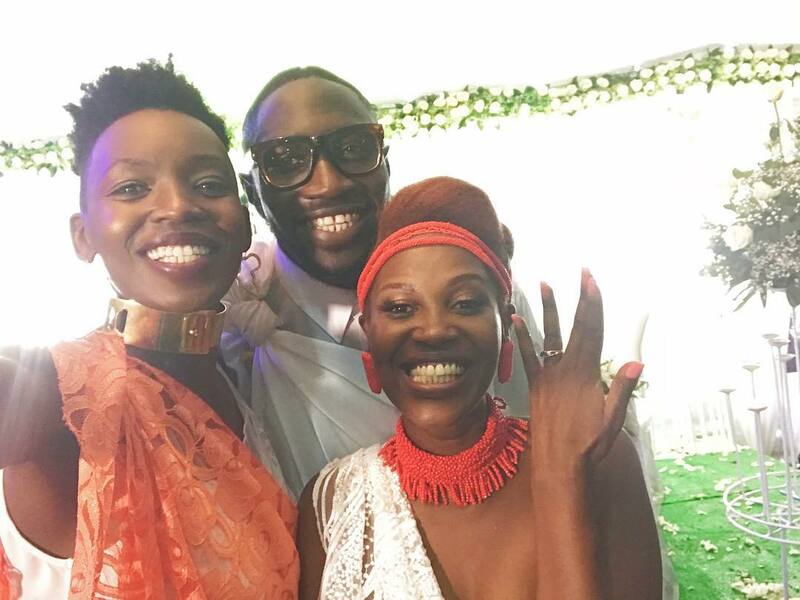 Former Sauti Sol’s publicist Anyiko Owoko was among those who were in attendance.